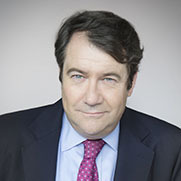 Dominique CEOLIN, Chairman, is a qualified actuary and holds an advanced degree in mathematics and information technology. 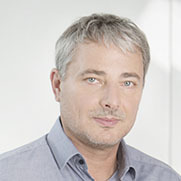 In 1994, he joined ABN Amro Securities France where he took part in developing the Domestic Arbitrage business. In 1995, he used this experience to help found ABC arbitrage. 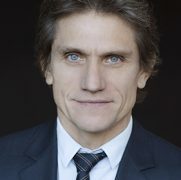 La société Aubépar Industries SE, actionnaire historique, représentée par Xavier Chauderlot, co-fondateur du groupe, figure parmi les plus importants actionnaires de la société avec plus de 14 % de participation au capital. Il allie connaissance du métier et recul par rapport à l’activité opérationnelle quotidienne. 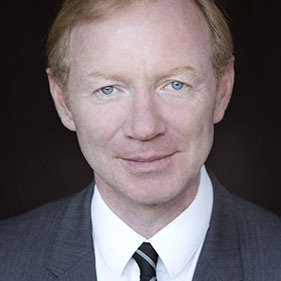 Jean-François DROUETS is a graduate of HEC business school and has a post-graduate diploma (DESS) in conveyancing law and is a Chartered Surveyor. He is the chairman and founder of Catella Valuation Advisors, a real estate valuation and consulting firm owned by Swedish group Catella. He provides the group with the benefit of his broad business experience. 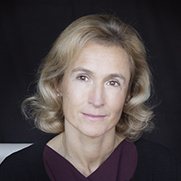 Sabine ROUX DE BEZIEUX is graduated from ESSEC business school and has a degree in accounting and financial studies (DECF). She started her career in CCF’s investment banking division before spending 13 years at Arthur Andersen. From 2002 to 2012, she directed her own consulting service, Advanceo, before joining the Board of several listed companies and began chief Executive Officer of Notus Technologies. She has been involved for more than ten years in Foundation, first with ARAOK which she co-created in 2005, then starting the association ”Un Esprit de Famille”, which gather family foundation in France. She is also active in the associative sector, as treasurer of “United Way L’Alliance and President of “Fondation de la Mer”. Marie-Ange VERDICKT is a graduate of the Ecole Supérieure de Commerce in Bordeaux (1984) and a member of the SFAF. After having gained experience as an auditor at Deloitte and as an analyst at Euronext, in 1998 she joined Financière de l’Echiquier, a portfolio management company where she was a mutual fund manager for 15 years. She has also developed Socially Responsible Investment practices during that time. Muriel VIDEMONT DELABORDE holds an engineering degree from ESPCI ParisTech and an MBA from the University of Toronto. 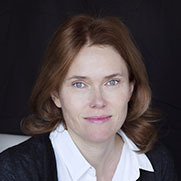 After working for the Boston Consulting Group, where she rose to the position of Principal, in 2009 she became Head of Strategic Projects for the Life & Health Partnership Division at Allianz France, where she was appointed Head of Strategy and Strategic Project Steering in 2011 and has been Vice President Controlling & Financial Steering since 2013. 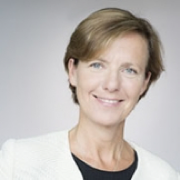 In 2018 she joined the Axa Group as Executive Director.